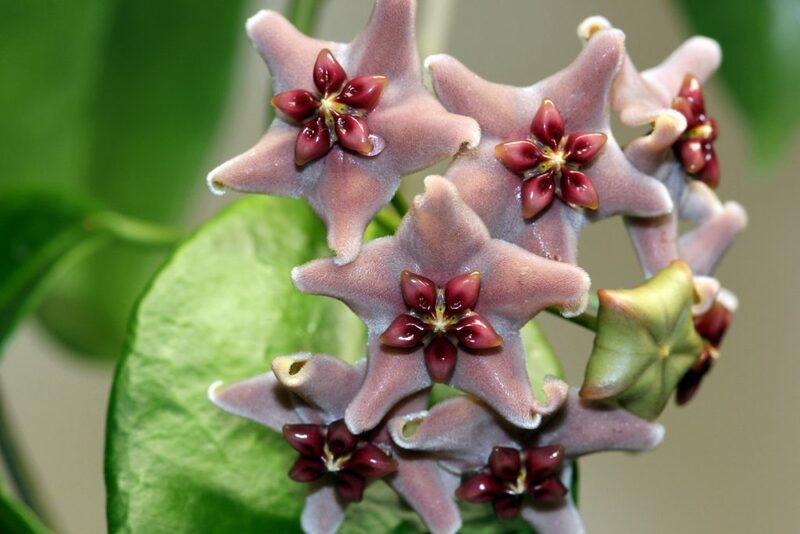 I was very excited with I saw the first peduncle developing on Hoya vitiensis, but unfortunately my excitement was premature. The buds fell off as soon as they started to form and eventually I lost that first peduncle. I put the plant outside in the greenhouse over the past summer and it grew pretty well putting on two new peduncles, but they refused to bud up. This entry was posted in Hoyas on November 22, 2016 by Doug.